﻿ Dr. Increase Matthews House Museum and Gardens - Ohio. Find It Here. 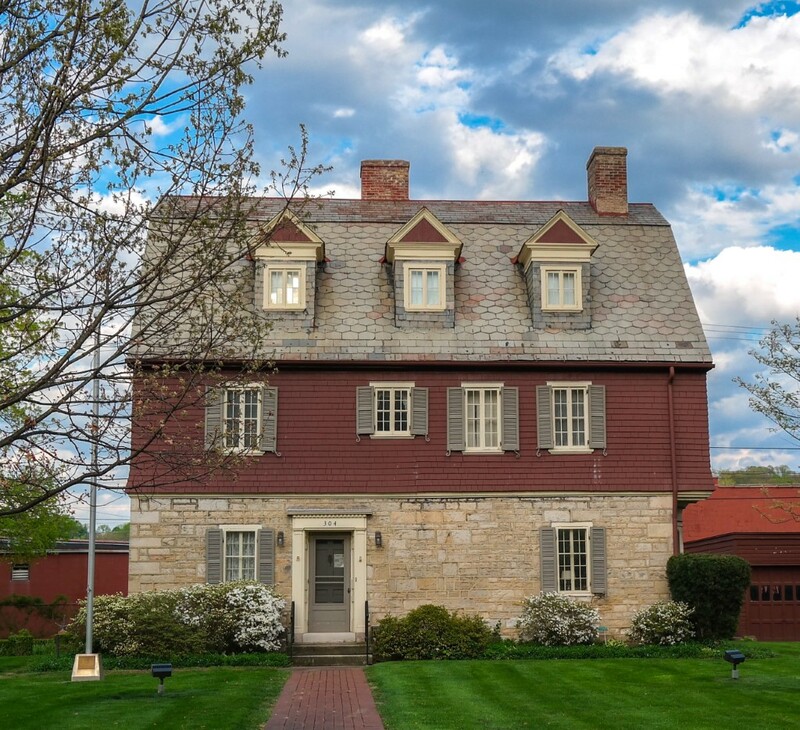 Muskingum Countys oldest building was the home of Zanesville's first physician. Visitors will view historic room settings including a Victorian parlor and ladies bedroom and a Federal era dining room. Featured displays include Zanesville art pottery, tile, and glass as well as local antique quilts and coverlets, a military room honoring the service of men and women from Muskingum County, and an archaeology room. The museum grounds feature a memorial garden honoring our early settlers and a kitchen herb garden.